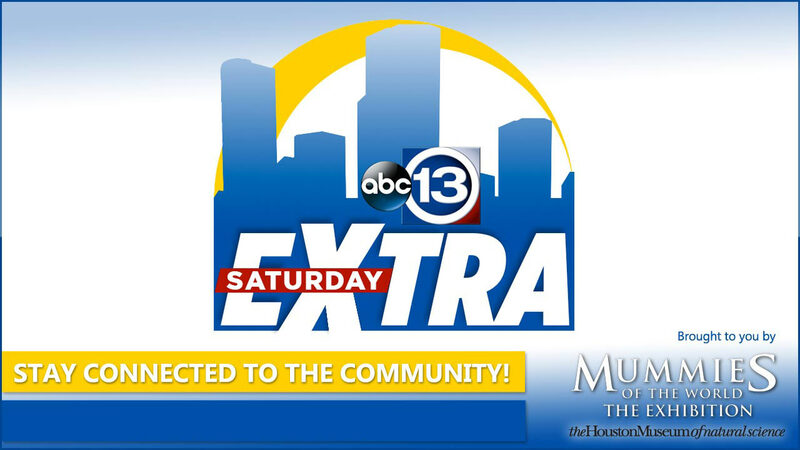 "Saturday EXTRA" is a unique and lively lifestyle segment covering a variety of topics concerning the Houston area! In our September 24th segment, Cynthia Cisneros sat down with a special guest from the Houston Museum of Natural Science to discuss the Mummies of the World Exhibit! This exciting new showcase is sure to be fun and educational for the whole family.